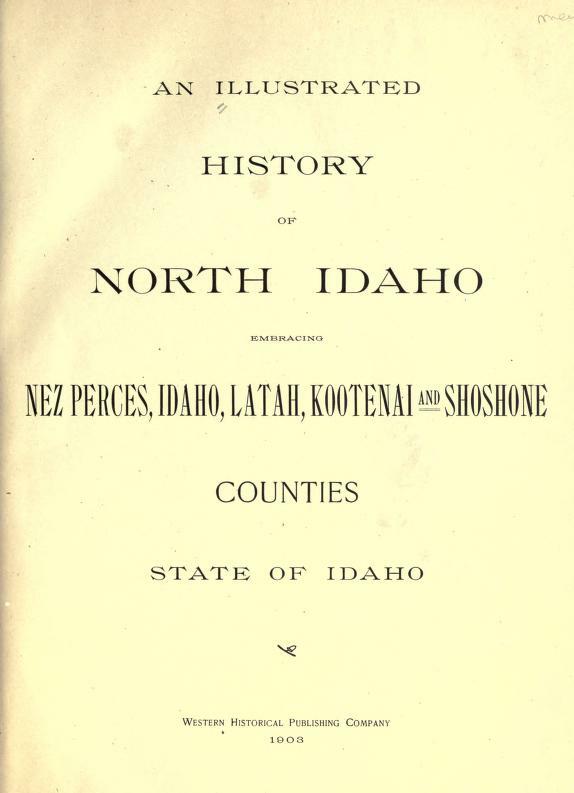 Daggett, Walter E. to Everts, Charles W.
Taber, James M. to Tyler, James S.
I am trying to locate the plat of land that my ancestor homesteaded in 1886 in Nez Perce County. The information I have is that it was the sw1/4 ne1/4 se1/4 nw1/4 sec 5 tp 34 nr4w. I don’t know what this means or how to even locate where it is. I know that one member of the family died in 1887 on this property and it was referred to as American Ridge. I would like to know if there is perhaps a family cemetery on the property. I do know that my ancestor was a Doctor, his name was Dr. John Milton Herbert. If anyone can provide me with the location of these coordinates and any further help or information I would appreciate it. Thanks!